There are 18 days left until you can submit your offer. 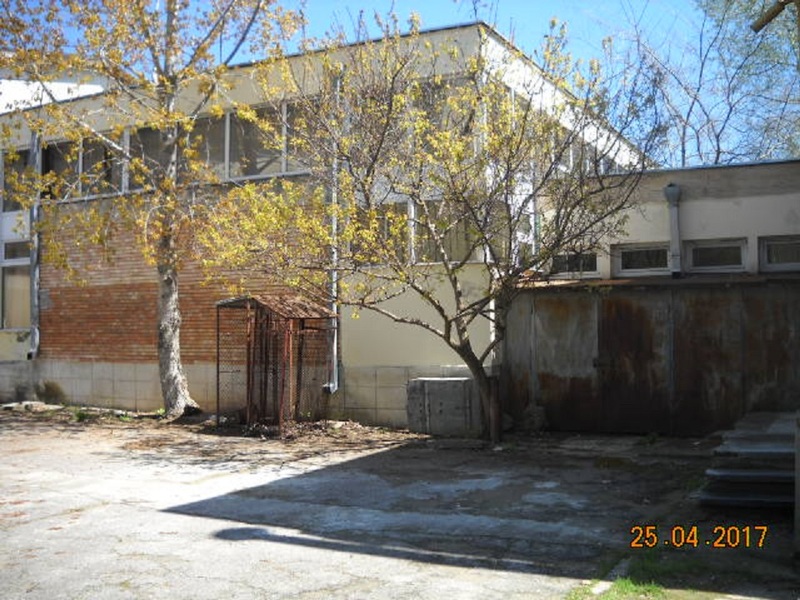 Telekom Romania is selling a commercial property located on the Trandafirilor street, in the central area of Neptun resort, in the northern area of Mangalia, the tourist and residential area, close to the commercial area of the resort. The property has a double opening: from the Trandafiri street and from an adjacent alley (public road); total opening approx. 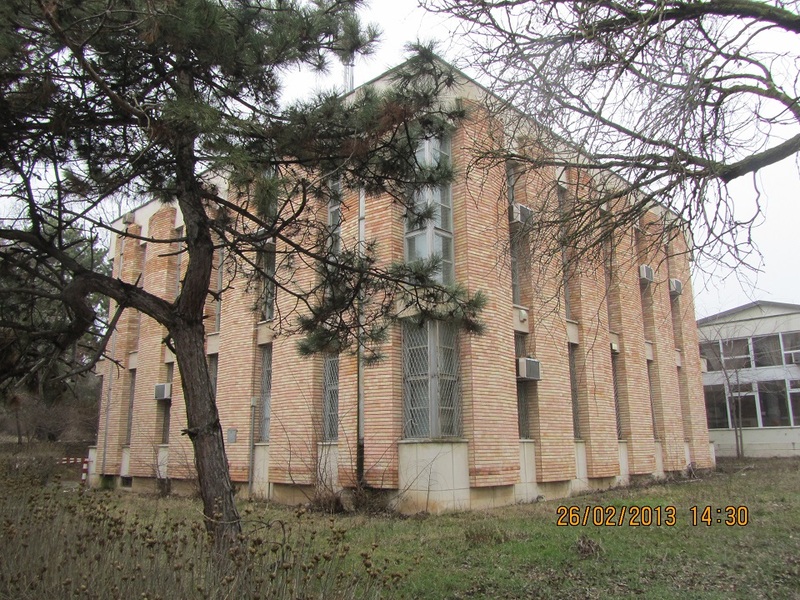 42 m. The property comprises a building C1 - office building TT and CTA, height regime D + P + 1E (two building corridors joined by one aisle at ground level - one with height regime P and one height regime D + P + 1). 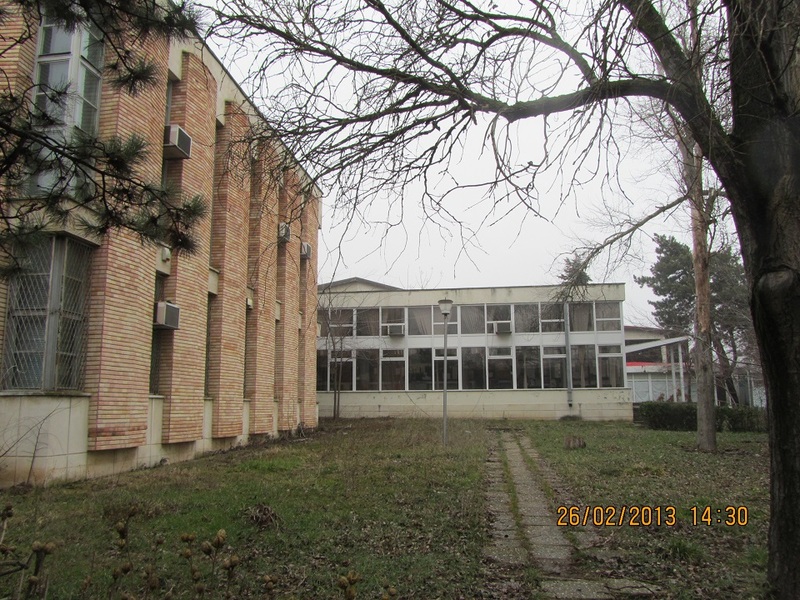 The exclusive owner of the property is Telekom Romania Communications SA.